Founded in 1893, ASEE is an organization of individuals and institutions committed to furthering education in Engineering and Engineering Technology. It accomplishes this mission by promoting excellence in instruction, research, public service, and practice. In pur suit of academic excellence, ASEE develops policies and programs that enhance professional opportunities for engineering faculty members, and promotes activities that support increased student enrollments in colleges and universities. ASEE also fulfills its mission by providing a valuable communication link among corporations, government agencies, and educational institutions. ASEE’s organizational membership is composed of 400 Engineering and Engineering Technology colleges and affiliates, more than 50 corporations, and numerous government agencies and professional associations. 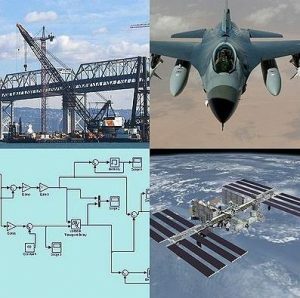 The Multidisciplinary Division of the American Society for Engineering Education (ASEE) seeks to promote and develop multidisciplinary engineering education by assisting in the development of sound curricula and by representing the interests of multidisciplinary engineering on a national level with regard to accreditation and student placement. The goal is to have membership representation from all non-traditional multidisciplinary engineering programs.